Maybe you have already seen the latest productivity challenge in which the client is looking for a labour cost reduction solution in a tube manufacturing line. The problem here is that once the steel tubes are manufactured, they need to be taken and stored away. There are many ways to do that but this client does it manually, what requires the involvement of too many workers. 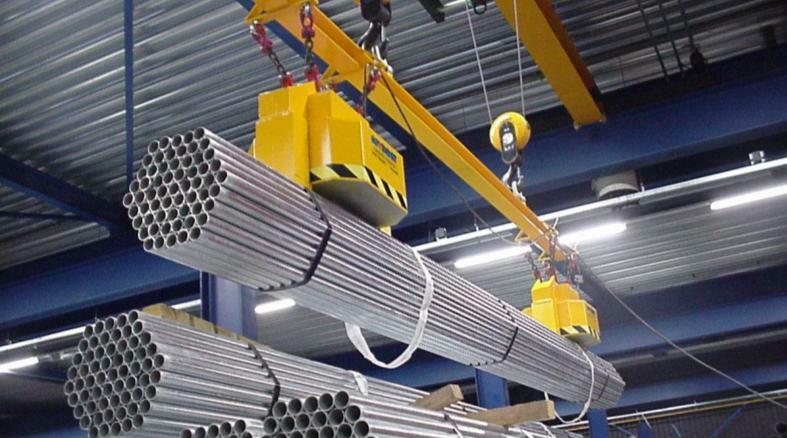 Some industries are using lifting magnet technology, which can be used for any kind of tubes, but especially for big and heavy ones. Some companies such as Truninger are already offering this solution, which is perfect for cost saving since just one person can perform this task and it has a better storage system. The storage is done faster and there are no gaps between piles of material. The problem with this technology is, as it was mentioned before, the high investment required. 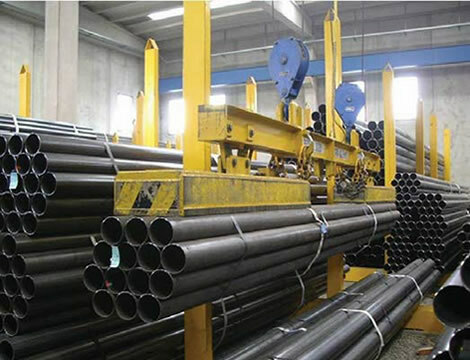 Other industries use a similar system to what the client is looking for, using machines that make hexagonal packages of tubes. Depending on the level of automation, these machines sometimes need some human intervention. However, their main advantage is that they are very flexible and can adapt to the different requirements of the industry. Although many different companies such as Fives, Mair or Euromaquina offer these machines, the cons here are the investment and space needed. Here are a couple of initial ideas that may start the fire of creation for you in this challenge. Now it is your time to come up with at innovative twist and find an affordable solution for this challenge. This is a great opportunity to showcase your talent and win a cash prize. Are you up to the challenge?